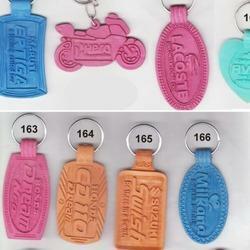 We are manufacturer and supplier of wide range of custom soft pvc key chains. 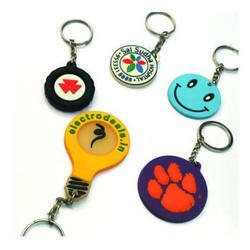 We make custom key chains in a shape of a company brand name or logo. This is a beautiful PVC Keychain it can be easily carried within purses, pockets, bags, etc. Marketers who are working in extremely low budget can avail this compass key ring in bulk and seek favorable. As a noteworthy entity of this domain, we present clients with the premium grade of Fancy Metal Key Chains.